Being a graphic designer, you would spend long periods in your homes or in your offices sitting in front of your computer. Hence, it is important to make your workspaces relaxing, comfortable and less stressful to make your work easier. In this post, we will give you few tips on how to make your workspaces relaxing. 1.Look for furniture that will make you feel comfortable. Try looking for furniture that will make you feel comfortable. You don’t have to buy expensive ones. You can buy from a garage sale and just fix and personalize it. Just see to it that the furniture you get will suit to the concept of your workspace. Experiment with various layouts by moving your furniture from different places and angles. You’ll be able to figure out which one makes you feel more comfortable. Make sure to always maintain your workspace. 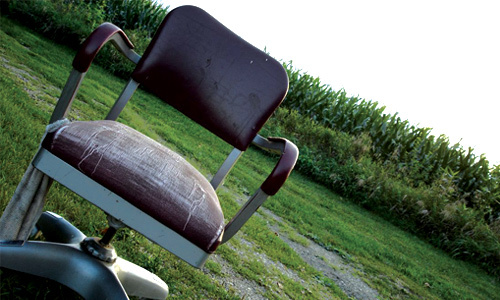 Do not eat in the area and always clean it before and after you use it. Place a trash can near it. Dedicate a place where you can put your personal stuff like wallet, etc. Also, do not forget to have a place for your reminders and post its. Since you will be working in your chosen area for long hours, make sure it is well lighted so that you won’t ruin your eyes and you could focus on your work well. 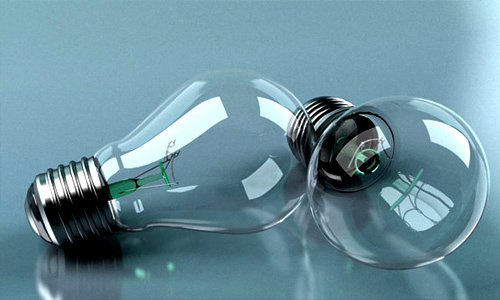 Working areas should always have good lightings for this greatly affects your work. 5.Look for a place with a good view. A good view contributes in inspiring and motivating you in your designs. 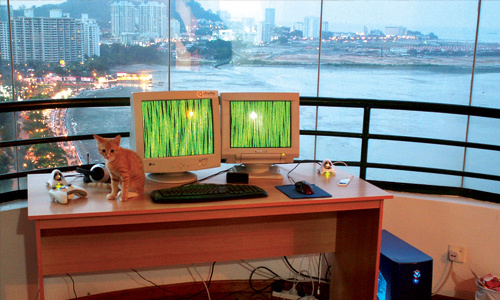 You can set up your work station near the window so that you could have a good view of nature or the city outside. Once in a while, you can glance outside and relax your mind. 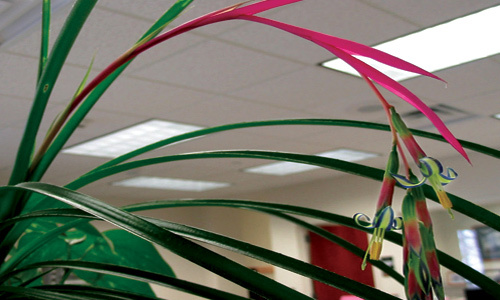 Place some plants in your workstation for it generates oxygen that will give you a fresher air. Adding these green living things in your workspace also makes it have a more relaxing ambiance. It doesn’t mean that just because you’re indoors, you couldn’t get a grasp of nature anymore. 7.Arrange and organize your belongings. 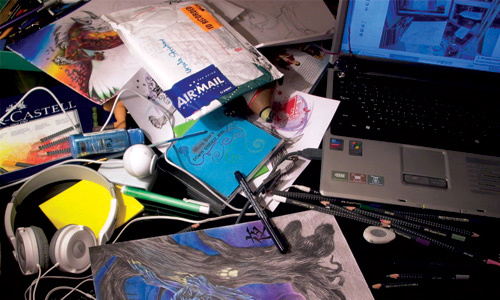 It is stressing to look at scattered things and this will not help you especially if you have lots of work to do. So, organize your belongings. Put it in a drawer or in a cabinet. 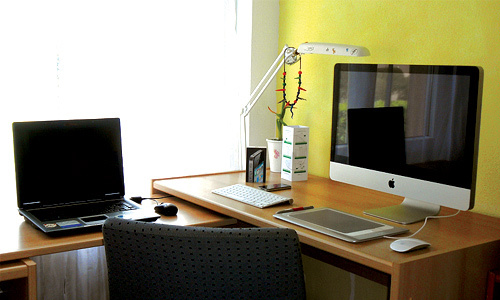 Your workspace should look neat and clean in order to create a good ambiance. Choose the type of music that will allow you to work well. Since each of us has different tastes when it comes to music, choose those which inspire you and motivates you to continue working. Let music enliven you. Once in a while open your window to bring in some fresh air. Turn off your air conditioner or your electric fan. It will be good for you get fresh air so you will be more relaxed. 10.Look for inspiration from other’s workspaces. You may start by looking at other people’s workspaces. 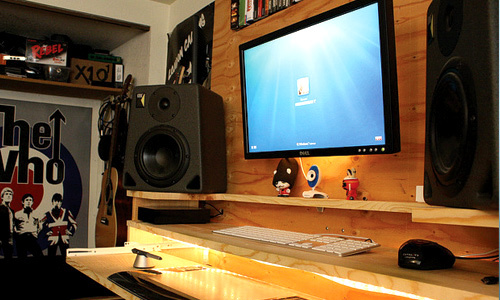 You can get an idea from it and you could think of better ways to make your workspace look better and comfortable. 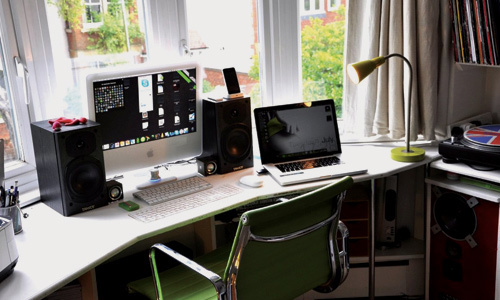 Make sure you’ll be able to put everything you need there.Check our post on 40 Inspiring Setup of Cool Workstations where you can find inspiring workspace designs. 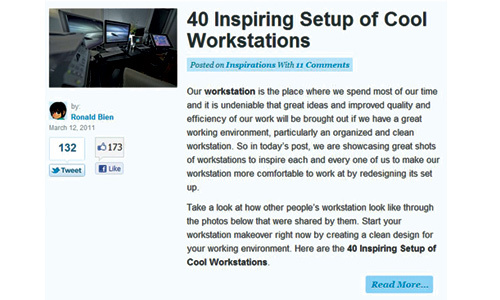 We hope that the tips we have given you could help you plan your own workstations. Give it a personal touch, choose colors you love and look for items to accessorise it. 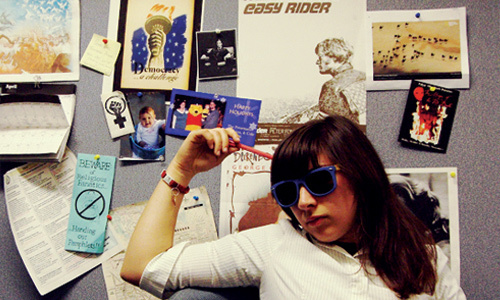 Why don’t you start making your own workspace now? Really nice tips. I have change my room layout. It’s make me fresh. Wow thats wonderful things i came across your article.We have wonderful environment in our office for our people, but again i feel like some thing is missing while going through you article.Will check out and resolve the same. I was good on all of these except for the view. Some of these are hard to change though… thanks for sharing these ideas. I’m thinking through my workspace in a new way.